It’s been a cold week in Korea but it’s set to be mild for the first big Stakes race of 2015, the Owners’ Association Trophy at Seoul on Sunday. 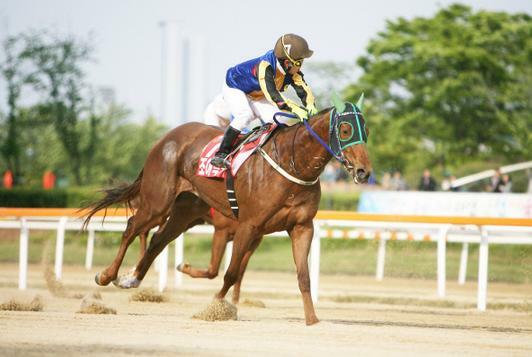 Run in May last year, the Owners’ Cup has switched places this year on the calendar with the Ttukseom Cup. The latter will form the first leg of the “Queens’ Tour” series. A full field of 14 will line up for the 1200M race including Heukgisa and Gumanseok. It is the culmination of another busy weekend on the peninsula.